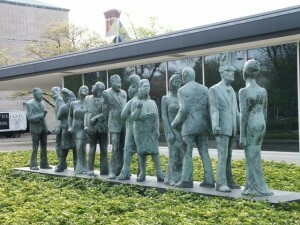 Whether you're an artist or an art fan, you'll find a wealth of cultural offerings in Kalamazoo. We offer over 10 live performance theatres, a world-class art museum, numerous schools of art and design, funky galleries and a dynamic Art Hop featuring local artists in unique settings. Winter, spring, summer or fall, we've got just the ticket for you!